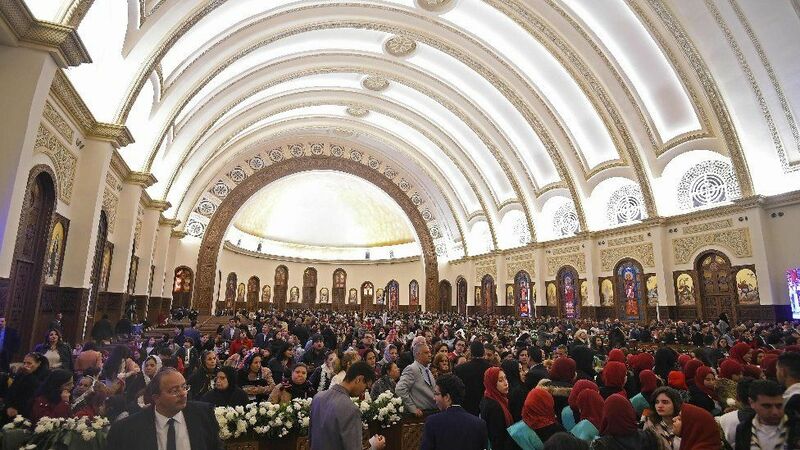 President Abdul Fattah al-Sisi has inaugurated Egypt's largest cathedral in the new administrative capital east of Cairo, a day after a deadly bomb blast near a Coptic church. 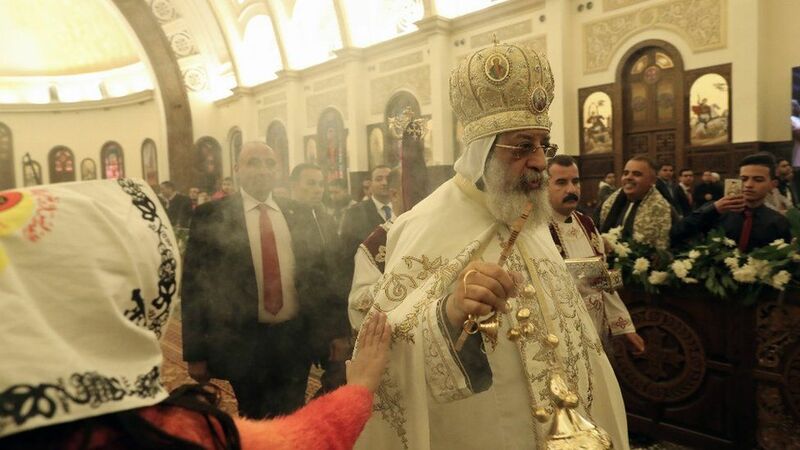 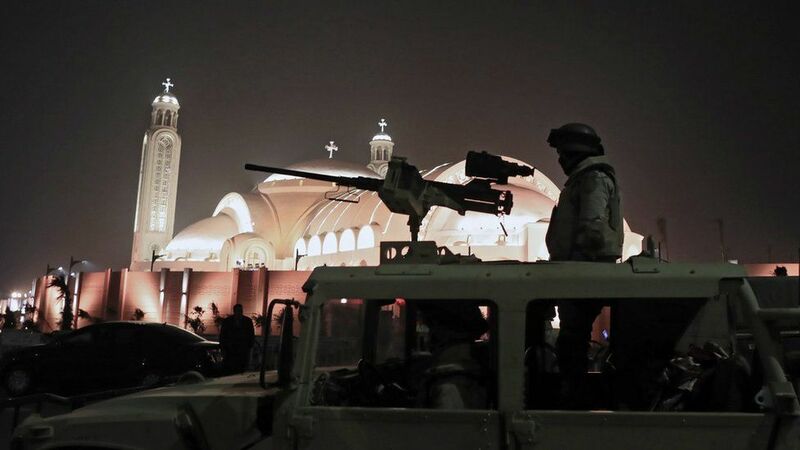 The newly built Cathedral of Nativity had its first Mass under heavy security on Sunday, the eve of Coptic Christmas. On Saturday, a policeman died trying to defuse an explosive device hidden on a roof in Nasr City outside Cairo. 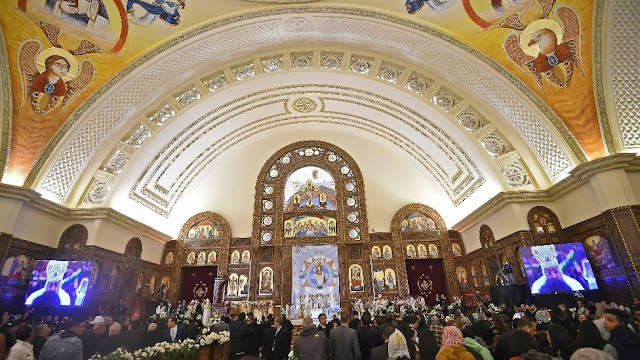 Copts make up about 10% of Egypt's Muslim-majority population. 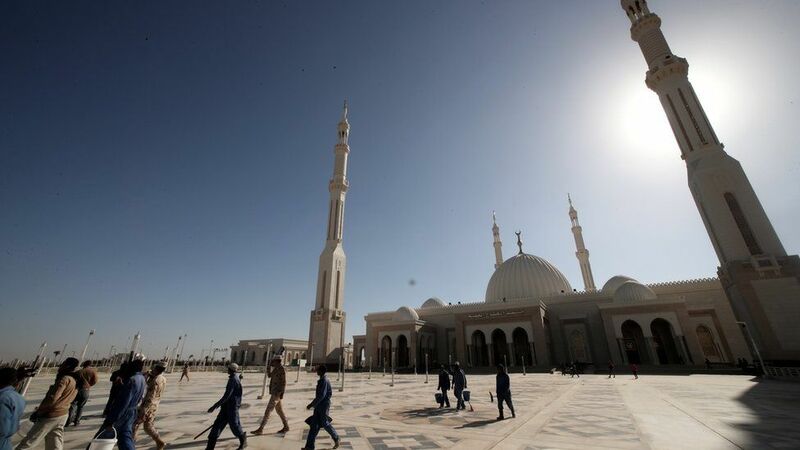 Many say the state discriminates against them and does not offer them enough protection. 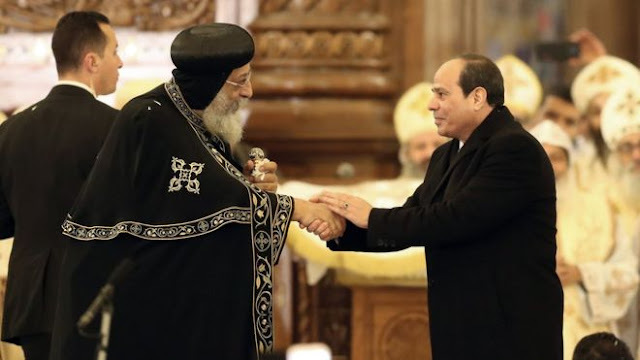 Mr Sisi, who declares himself a defender of Christians against extremists, told worshippers the simultaneous opening of the cathedral and the major Al-Fattah Al-Aleem mosque carried a message of unity. 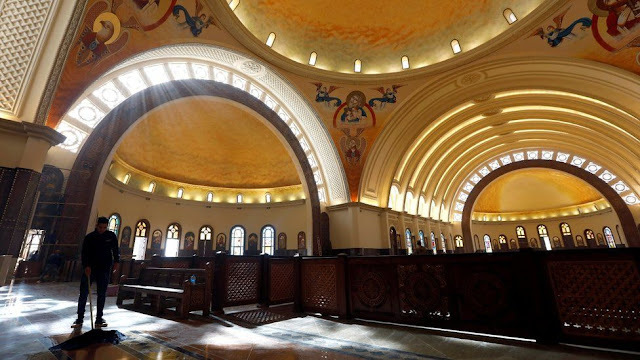 "We are one and we will remain one," Mr Sisi said as he opened the cathedral, referring to Egyptian Christians and Muslims. Pope Francis extended greetings to Pope Tawadros II of Alexandria, the head of the Coptic church, who later led a midnight mass. 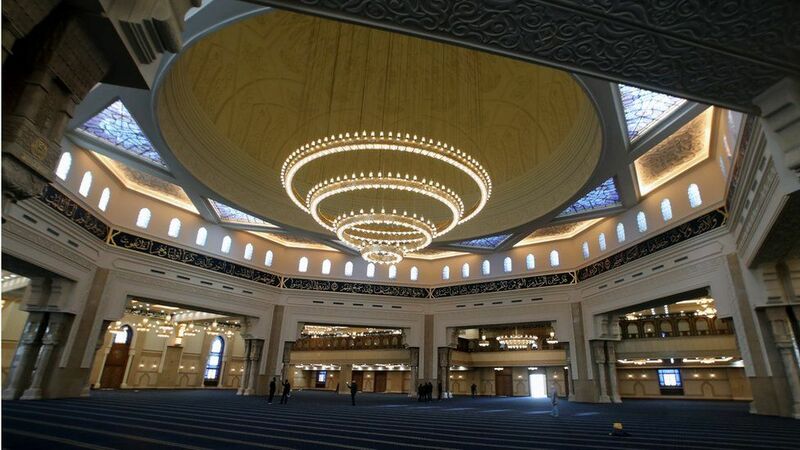 The newly built Al-Fattah Al-Aleem Mosque will be able to accommodate almost twice that of the cathedral, both of which are located in the major development that is the new administrative capital.